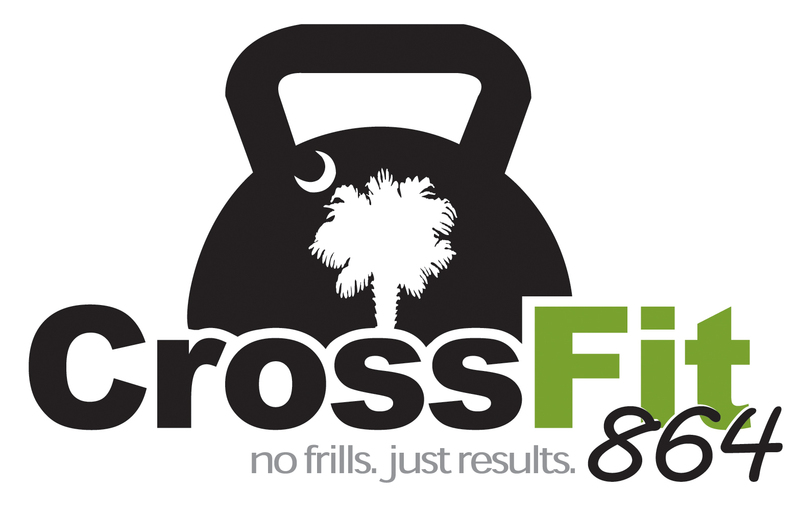 864 Strength + Conditioning – It’s a new day. What you did yesterday is in the past. What will you do today? [ A Living Sacrifice to God ] And so, dear brothers and sisters, I plead with you to give your bodies to God because of all he has done for you. Let them be a living and holy sacrifice—the kind he will find acceptable. This is truly the way to worship him. The closer you live to God, the smaller everything else appears. Saturdays – ALL Saturday WODs are determined by how many are signed up on the whiteboard at the end of the day Thursday. If you sign up – please show up. If you plan on showing up – please sign up. Thank you! Cars & Coffee – Saturday November 10 from 8:00a.m. – 10:00a.m. at Clinton City Parking Lot across from Main Street Bakery. Operation Christmas Child – see details on board at 864. You guys have always supported this – lets make sure that we share the Christmas love. Today’s Skill Work – Work on a weakness. Overhead/Shoulder Mobility. Ankle Strength/Mobility. Today’s WOD START promptly as a group/on the clock at: 5:15a.m./8:00a.m./4:15p.m./5:15p.m./6:15p.m. November 864 Dues / NLT Thursday November 1, 2018 – $25 Late Fee after November 1. Thank you very much! We appreciate you. RX DL Load – M225/W155 pounds. HSPU = Full ROM / to floor – full extension at top. Partial reps = scaled. Reminder – All WODs start together at the scheduled time as a group on the clock. Be ready to go. Skill work before or after the WOD is highly recommended at 864. Train Hard/Train Heavy/Train Smart. Support and encourage each other today. Scale based on your strength/fitness level/level of motivation.